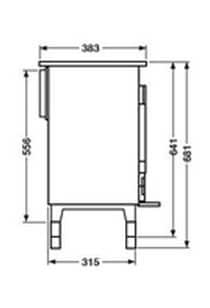 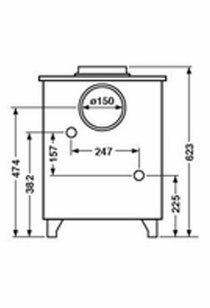 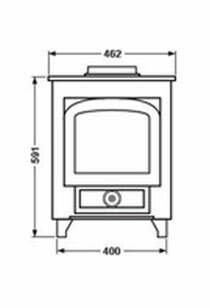 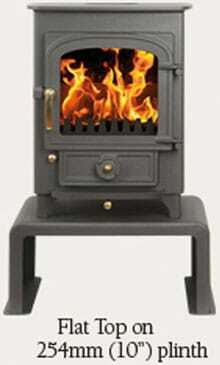 The highest specification small stove ever built. 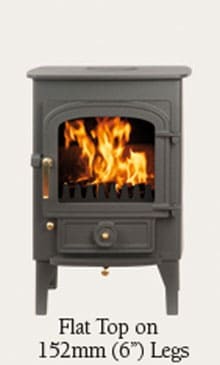 So fuel-efficient it will burn only one kilo of wood an hour, stay in over-night, boil a kettle and even heat your water, if the 8,000 BTU boiler is added. 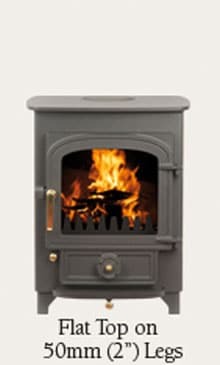 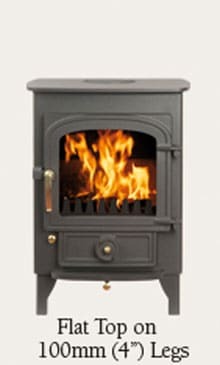 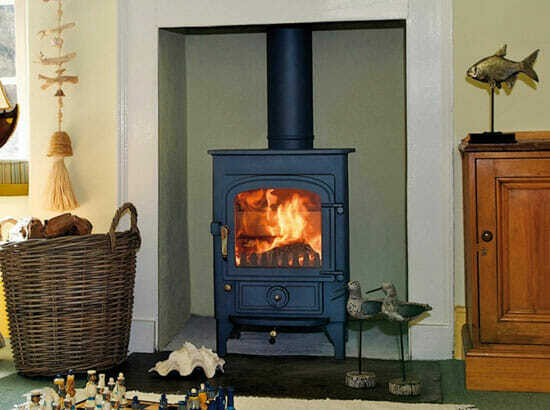 This rugged and stylish stove is equally well placed in a country cottage, modern apartment or even on a boat. 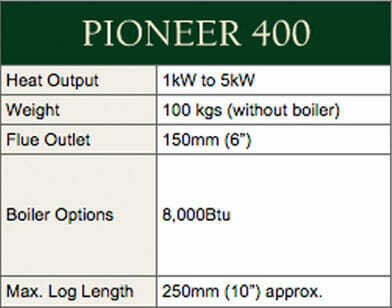 Be the first to review “Clearview Pioneer 400” Click here to cancel reply.